If you’re planning to spend 2 days in Liverpool, we’ve got it covered! Look no further than our jam-packed guide to 48 hours in Liverpool this spring. 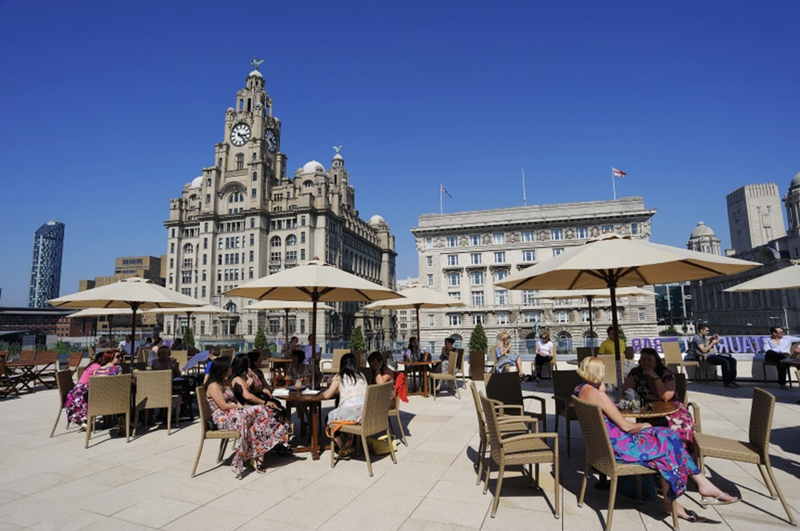 From iconic landmarks to the best food, drink and family fun, we guarantee you’ll fall head over heels for our magical city! Liverpool’s suburban hidden gem, Lark Lane is the perfect spot to soak up the city. 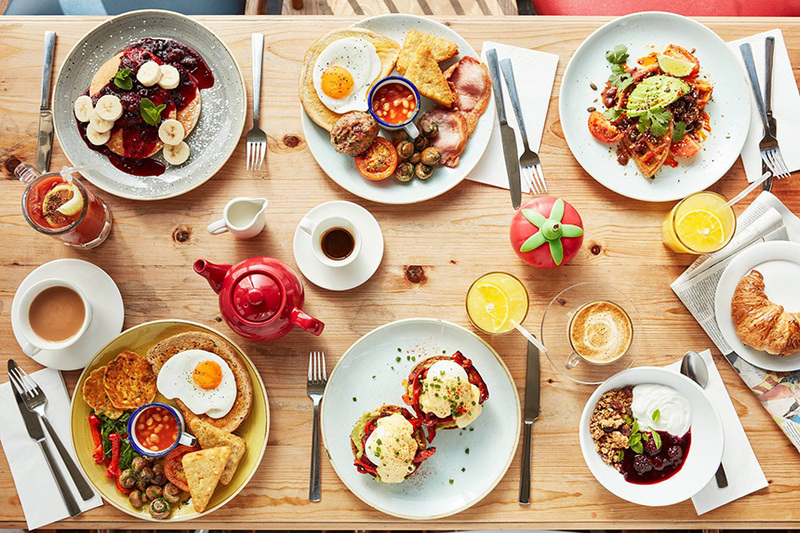 Bursting with independent gems, why not fuel your day with a delicious brunch on the lane? Only a 10 minute train journey from the city centre, it’s well worth taking a wander for vintage treasures, scenic side streets and plenty of character and charm. 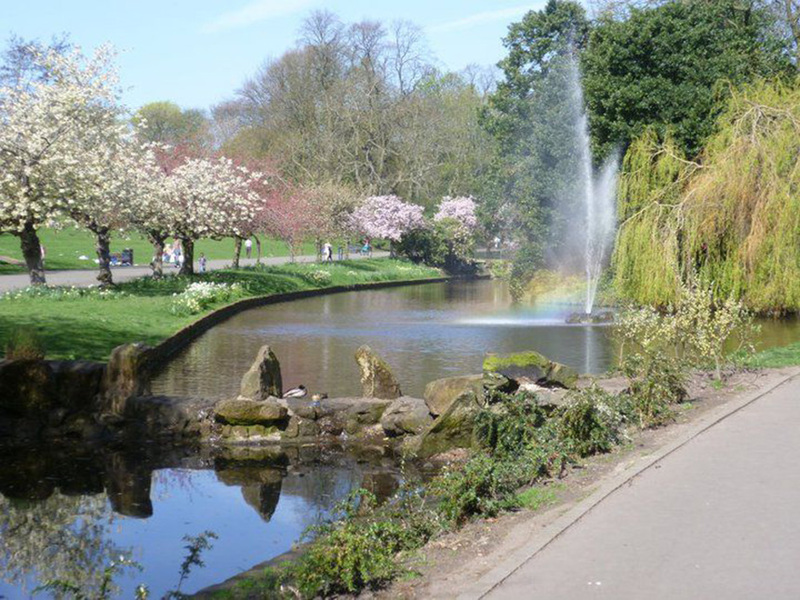 You’ll find Liverpool’s picturesque Sefton Park right at the end of Lark Lane, and what better spot to spend a spring morning? Sefton Park is perfect for a morning of exploring. From the tranquil lake and historic monuments to the Grade II listed Palm House, there’s plenty to see on your travels! 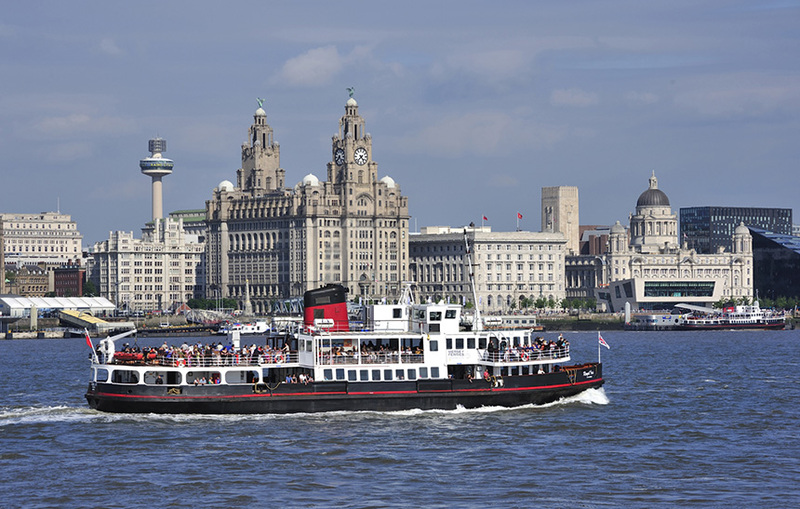 Believe it or not, taking the world-famous Ferry ‘Cross the Mersey is popular with both visitors to the city and locals. So this spring, enjoy a breath of fresh air as you see Liverpool from the River Mersey. 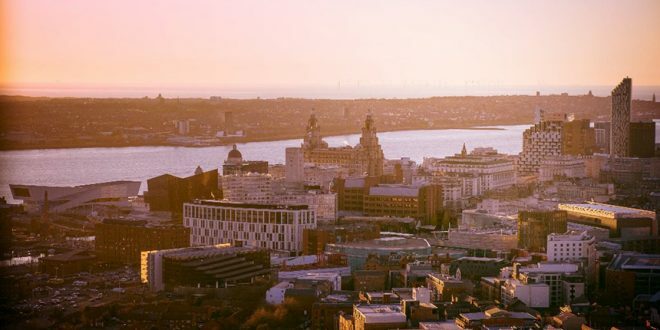 Offering spectacular views across the city, taking the ferry is one of the best things to do in Liverpool and a great way to experience the UNESCO World Heritage waterfront. Defining one of the world’s most beautiful skylines, you’ll fall head over heels for Liverpool’s Pier Head architecture. 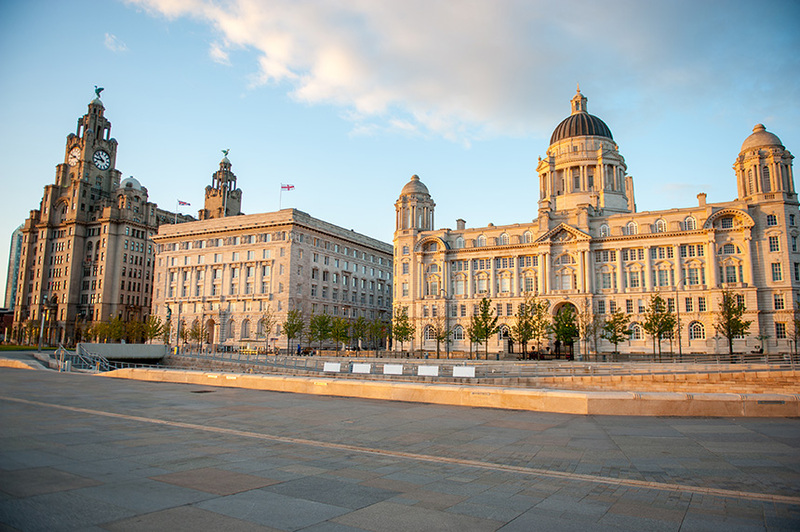 Sitting opposite the scenic waterfront, take a stroll as you take in the breathtaking architecture of the iconic Three Graces. A prime spot for an ice-cream on a sunny day, you’ll find plenty of seating to sit back, relax and make the most of spring. After a morning of seeing Liverpool by foot, it’s time for a well earned break! And Matou’s sunny terrace and tasty cocktails are calling your name. 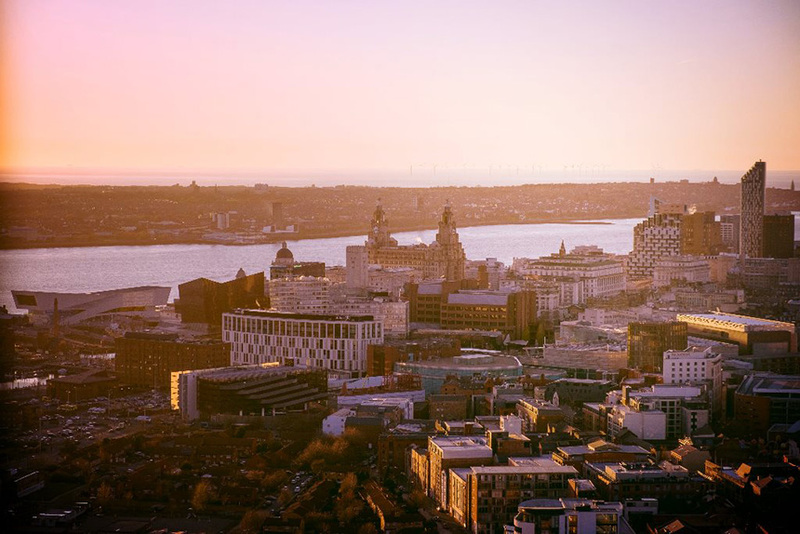 Showcasing unrivalled views of Liverpool’s most celebrated buildings, you can also enjoy a magnificent view across the waterfront. Perfect for capturing some family photographs of your trip, this is one spot you won’t want to miss. The views don’t stop there! At Liverpool Cathedral you can see right across the Liverpool and beyond with The Tower Experience. Enjoy panoramic views from 500ft above sea level as this open-air tower unveils top landmarks from a whole new angle! Not forgetting, if you take a short walk along historic Hope Street you’ll spot Liverpool’s second cathedral, the Metropolitan Cathedral of Christ the King. 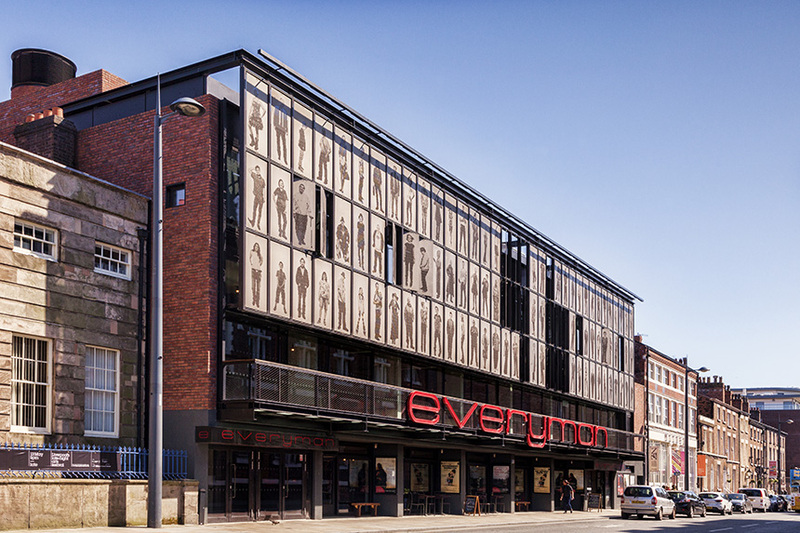 Now that you’ve discovered the cultural hub of Hope Street, that brings us to The Everyman Theatre. This charming theatre was founded in 1964 and today, boasts a contemporary feel without losing its magic. Best-loved for reviving classic productions and showcasing drama with a political edge, catch a play or enjoy a spot of jazz at the Everyman Bistro. The Georgian Quarter is filled with unique independents and charming bars and restaurants to wine and dine. But for delicious food and drink served with the sounds of good conversation and atmosphere, look no further than Italian-inspired The Quarter. 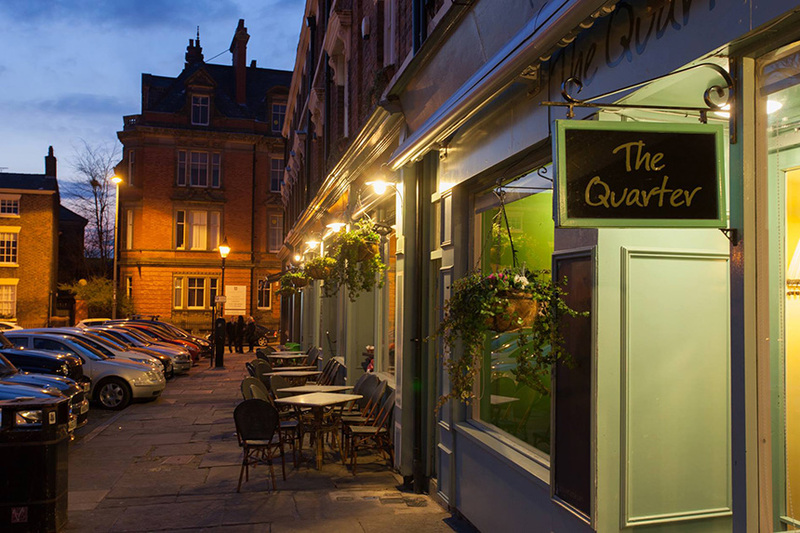 One of our favourites, you’ll find The Quarter on the cobbles of Falkner Street and corner of Hope Street, ideal for dining al fresco on a warm day. Later on, why not head to one of The Georgian Quarter’s cosy and atmospheric pubs, from The Philharmonic Dining Rooms to The Caledonia. It’s a busy day ahead! 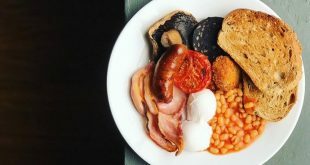 So, we recommend taking some time to indulge at one of the best places for breakfast in Liverpool, Moose Coffee. 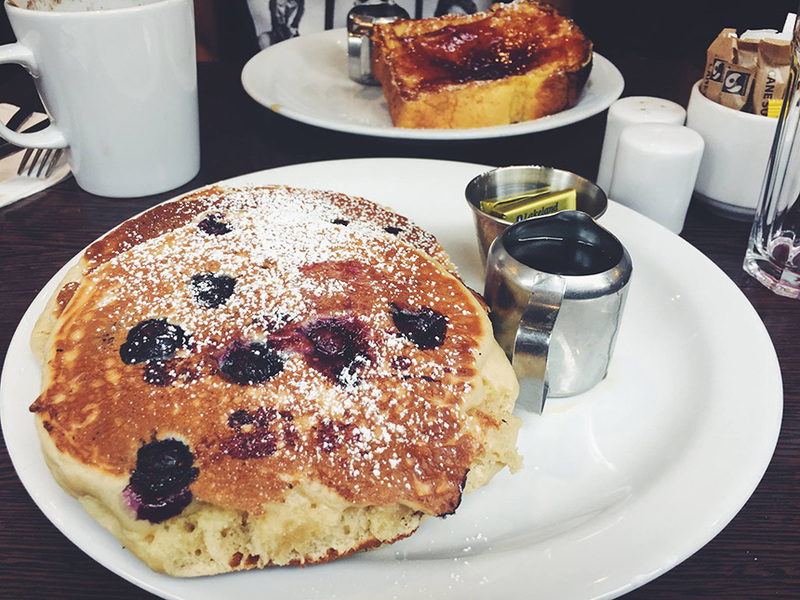 Inspired by American breakfast culture, their mouthwatering menu features everything from the Bronx Brunch and Phoenix French toast to legendary house pancakes! Yum. 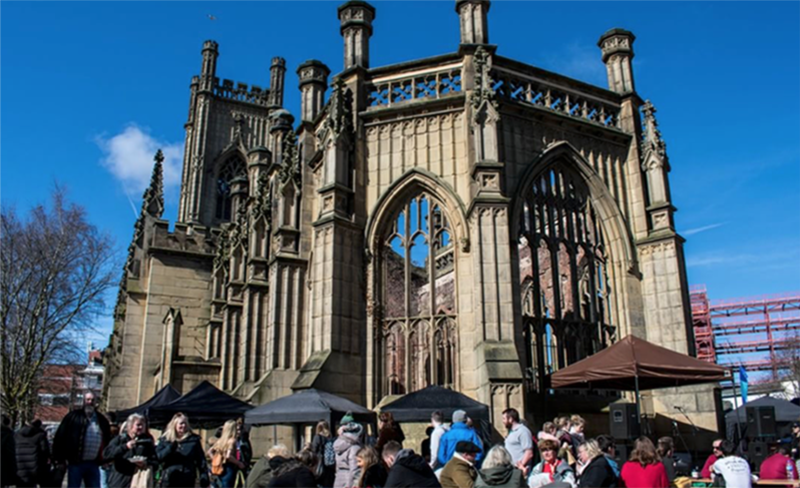 The perfect way to see Liverpool’s famous Bombed Out Church in all its glory, don’t miss the Bombed Out Market: Culture Series on the last Sunday of every month. Hosted in the sunny setting of the Bombed Out’s gardens, explore a range of entertainment, workshops, local food produce and ales and gins. The atmospheric artisan market is a fantastic way to get a feel of Liverpool’s community spirit and talent. If you’re a Beatles fan planning to visit Strawberry Field, a stop off at South Liverpool’s beautiful Calderstones Park is a must. In fact, you’ll be walking in the footsteps of a young John Lennon and Paul McCartney. John would meet friends on his bike at the Four Seasons gates while Paul often played in the park as a child. Just across from the gates, you’ll also spot Lennon’s high school, formerly Quarry Bank Grammar School and now Calderstones School. The park itself is truly one of a kind. 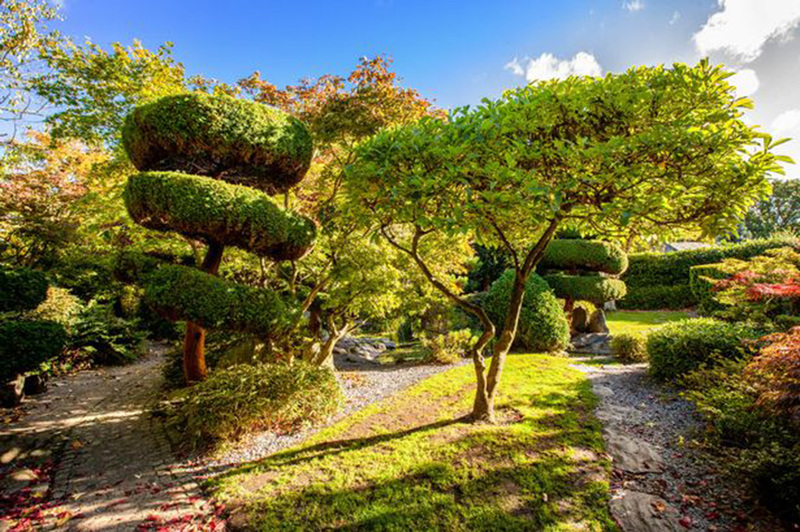 A wander through the winding trees and ethereal pathways of old English and Japanese gardens will sweep you off your feet! If you’ll be visiting Calderstones Park with the little ones, don’t forget to pop in to The Storybarn. Situated within the enchanting surroundings of the park itself, step into this special hideout for a world of imagination. 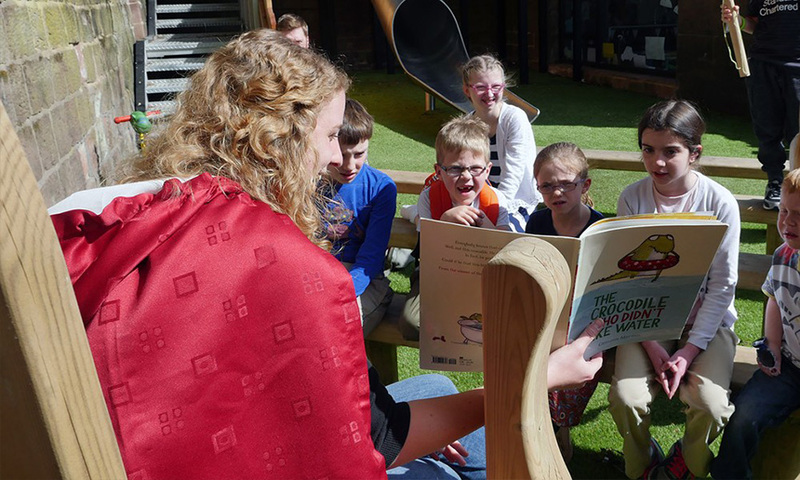 Children can enjoy everything from live-reading from the Story Hunters to crafts, games and even a giant slide. Did we mention there’s an ice cream parlour next door? Perfect! Now it’s time for a key Beatles landmark! Many of the most famous Beatles sights are dotted around the leafy suburbs of the city, where John and Paul grew up. 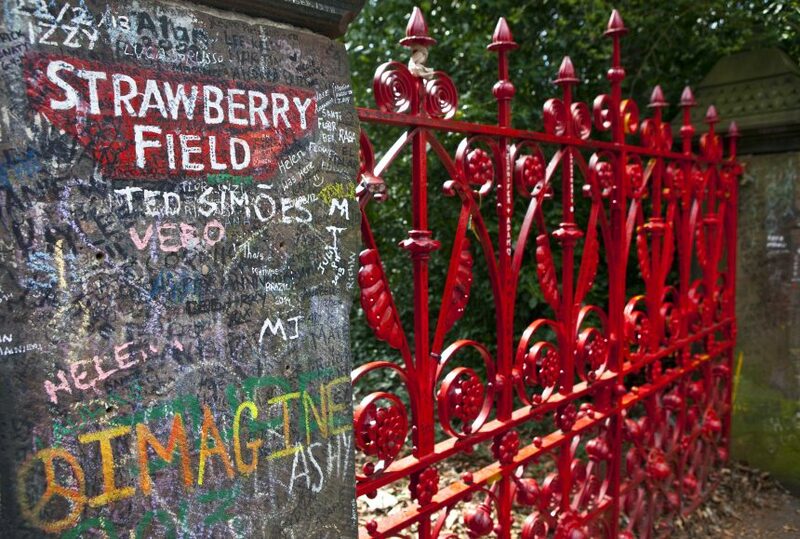 The famous gates to Strawberry Field are within walking distance of Calderstones Park. The name of the former Salvation Army children’s home and its grounds became world famous in 1967. Of course, this was due to the release of the dreamy sounds of “Strawberry Fields Forever”. The song was inspired by John’s childhood memories of playing in the garden. Woolton Village is the place where the Lennon-McCartney collaboration all began. The iconic musical duo first crossed paths at a local church fete in St Peter’s Church in 1957. Only a short distance from Strawberry Field, the picturesque suburb of Woolton is bustling with charming pubs, coffee shops and the city’s best-loved independent cinema. 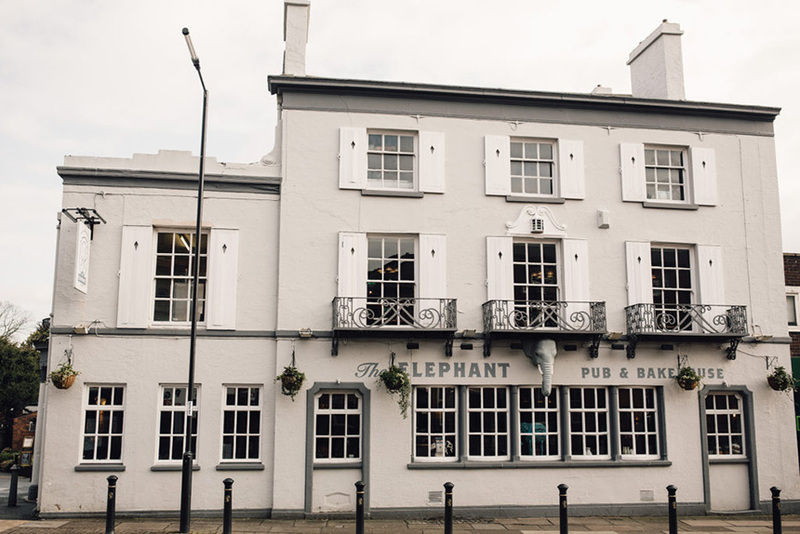 After a morning of exploring, we recommend stopping for a delicious bite to eat and refreshing drink at local favourite The Elephant Pub & Bakehouse. Once you’re finished taking a trip back to the sixties, it’s time to experience contemporary Liverpool at its best! And that means a trip to the stylish surroundings of The Baltic Triangle. On a sunny day of spring, Botanical Garden is a firm favourite. 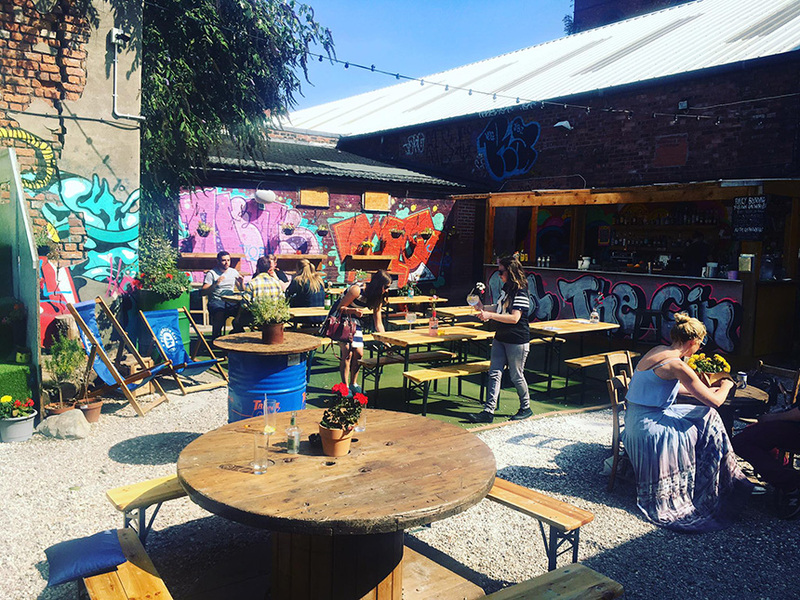 A hidden gem of the city and one of the best beer gardens in Liverpool, this atmospheric spot specialises in tasty gin cocktails. One of the most successful spots in Liverpool of recent years, head on over to Baltic Market for a fantastic range of food and drink. 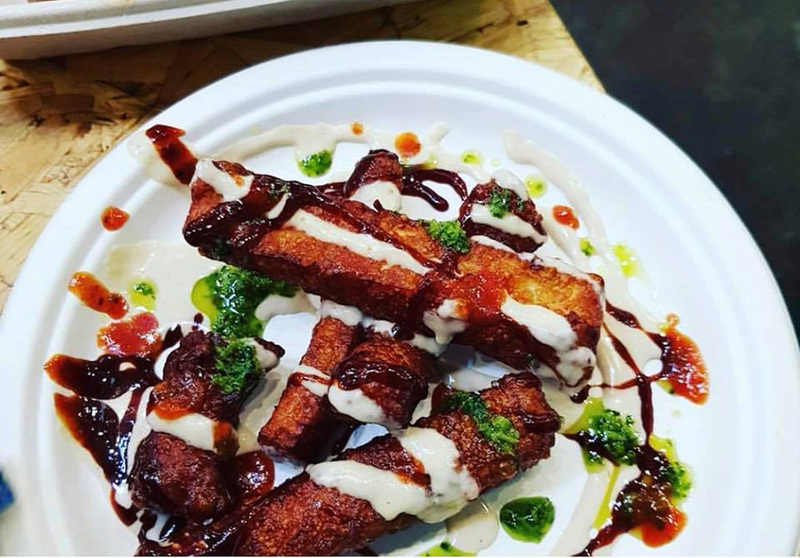 Served up in street food market style by local independents, tuck in to everything from wood-fired pizzas and halloumi fries to indulgent bubble waffles! The unique market regularly features live music and includes a bar. So, you can expect a fantastic atmosphere on week nights and weekends. Last but not least, 48 hours in Liverpool in spring simply wouldn’t be complete without Carpathia Champagne Bar & Restaurant. 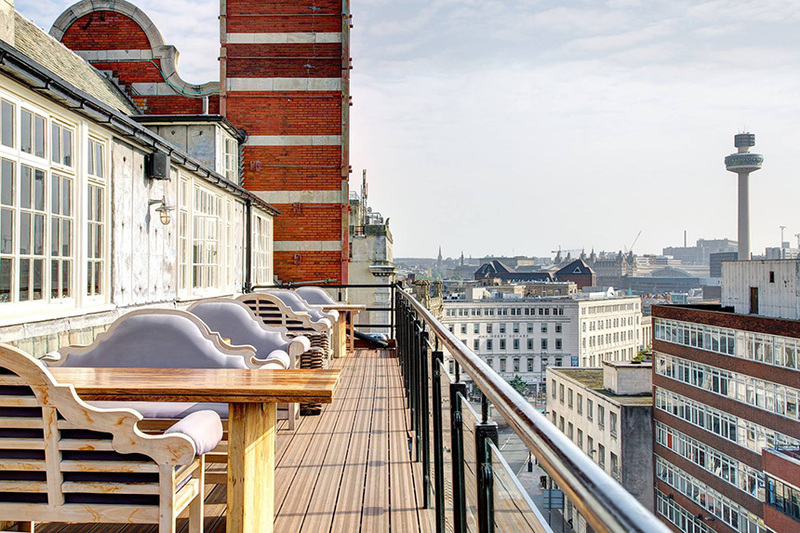 Showcasing the best of the city, this exquisite restaurant venue is situated within Liverpool’s luxury 30 James Street Hotel – Home of the Titanic. The opulent Grade II* listed building was once the headquarters of The White Star Line shipping company, owners of RMS Titanic. And today, many of the original features of the building are still in tact. So for a feel of Liverpool’s unique maritime past, this is the place to be. Offering a first class dining experience, find yourself transported back to the elegance of the ocean liner as you choose from delectable seasonal dishes. We hope you have an unforgettable 48 hours in Liverpool this spring! For our latest articles, Liverpool history and lovely photographs, check out our Facebook page. Jessica is an English and History graduate with a passion for writing about Liverpool, from local history to cultural events.